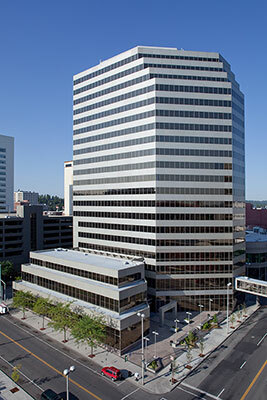 New owners for Spokane's tallest building, the 20-story Bank of America Financial Center at 601 West Riverside. Canadian firm Redstone Group purchased the 38-year-old building from Seattle investment group Unico Properties for $47.7 million. The sale includes the 8-story parking garage to the south of the building. 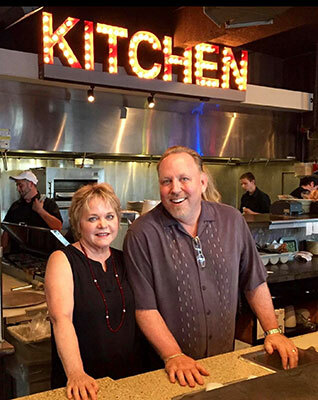 This is a story of tremendous community support for a much loved Spokane restaurant, Rock City Grill, owned by Jim and Rose Rhoades (pictured above). In a heartfelt letter they had posted on Facebook recently, expressing thanks to their loyal customers and the people that have come to dine at the restaurant through the years, explaining that times have gone through a rough patch at the restaurant and they may need to come to the sad decision to close. However, after an overwhelming outpouring of love and support from the Spokane community, the Rhoades' have been deeply touched by everyone who continues to stop by the restaurant and lend support, share stories of their visits, and come and enjoy their delicious food, in the hopes that Rock City Grill will remain open and thrive. Jim Rhoades said, "We are touched and so grateful for the overwhelming response to our Facebook post. So many shares, great suggestions and kind words." 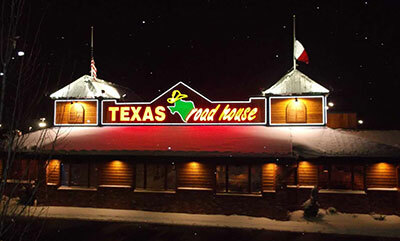 The restaurant opened in a downtown location in 1992. Rock City Grill is located at 2911 E 57th Ave, they are open 7 days a week. The website is www.rockcitygrill.com and to view their letter to the community, find them on Facebook. 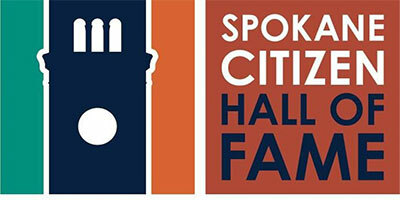 The public nomination process for the Spokane Public Library Foundation's Annual Citizen Hall of Fame is open until February 7. 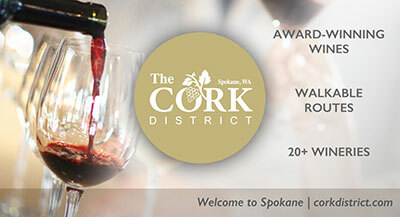 You can nominate an individual who has made significant contributions to the quality of life and development of the City of Spokane. For more information including nomination criteria go to spokanelibraryfoundation.org. The former 134,000-square-foot former Costco location at 7619 North Division has been sold. Rich Development Enterprises of San Pedro, California plans to redevelop the site into a multi-tenant property including a Texas Roadhouse restaurant and an At Home store retail location. 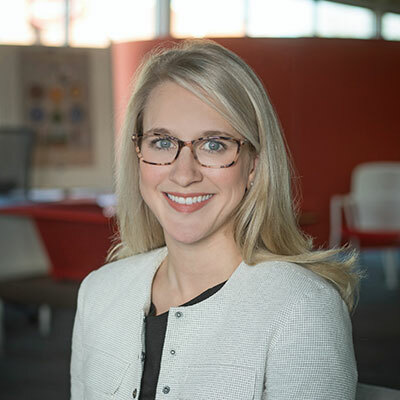 Contract Design Associates has hired Chloe Buerstatte as an Account Manager. She was previously with NAC Architecture. Since 1980, Contract Design Associates (CDA) has been a leading office furniture dealership in the Northwest. In 1984, CDA became an authorized Herman Miller dealer servicing 32 counties in Eastern Washington, Northern Idaho and Western Montana. CDA expanded its reach by opening its second office in Missoula, MT in 2012. The company is now owned by Gwen Marlow and Jared Butterworth as the Principals of CDA. The website is cdainteriors.com and the phone number is 509-624-4220. In honor of American Heart Month, Inland Imaging is offering a screening exam that aids in the early detection of heart disease. 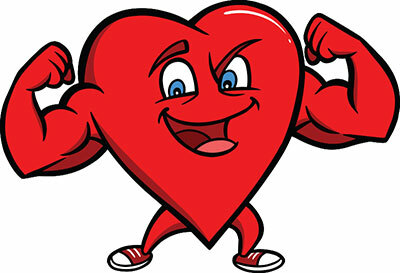 During the entire month of February, individuals may receive a CT coronary calcium scoring exam for just $150 - a savings of nearly $200 off the regular cost of the exam. Inland Imaging performs these exams at its Providence Holy Family Imaging Center in North Spokane. These exams must be scheduled no later than February 28, but may be performed later. The 12th Annual Kootenai County Commercial Market Forum will be held at the Salvation Army Kroc Center in Coeur d'Alene on Thursday, February 7 from 7:15-11am. Reservations are required. The Coldwell Banker Commercial team will present a reflection on 2018's market activity in Kootenai County and share predictions for the coming year. Topics covered will include Multi-Family, Office, Retail, Industrial, Residential, New Construction, Land, and Investments. Special guest speakers will be David Bobbitt, John Young and Charlie Nipp. 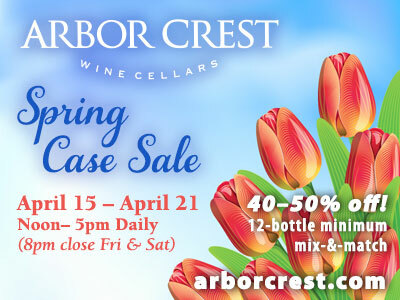 RSVP to alyssa@cbidaho.com or to register early, click here.